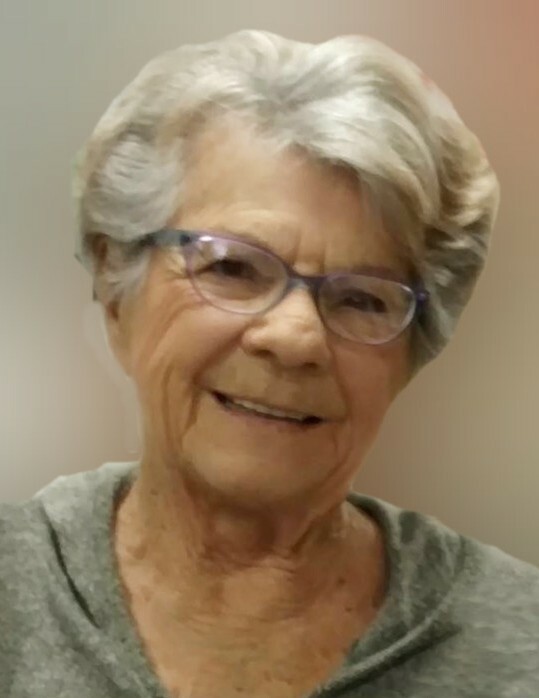 CUYAHOGA FALLS - It is with deep sadness that the family of Joan W. Froelich, 87, announces her unexpected passing on Monday, Oct. 15, 2018. Joan was born in Marietta, OH to John & Mary Clark. She graduated from Kent State University and raised a large loving family. Upon retirement from the Cuyahoga Falls Board of Education she pursued her passion of family, flowers & bridge. Joan was a member of First United Methodist Church and just celebrated 50 years in the congregation. She was a lifelong member of Alpha Chi Omega and Cuyahoga Falls Women’s Club where she was an avid bridge player. Joan was proceeded in death by her husband of 54 years, Thomas E. Sr., daughter, Catherine J. Vance; her parents, John & Mary Clark and sister, Mary Jane Lumsden. She was the loving mother leaving behind Joyce Nelson, John (Michelle), Thomas E. II (Meg), Christine Froelich & Patricia Vickers (Denny). Grams, “we will miss you and love you forever, you are our ROCK! !” Lisa, Cory, Melissa, John, Adam, Justin, Scott, Tommy, Kaitlynn, Heidi, Eugene, Jason, David & Matthew. She also has 24 great-grandchildren and 1 great great-granddaughter. All of her children brought her so much joy! Family & friends may call Thursday, October 18th from 3 pm-7 pm at Clifford-Shoemaker Funeral Home, 1930 Front St., Cuyahoga Falls, OH 44221. A Funeral Service will be held on Friday, October 19th, 11am at First United Methodist Church, 245 Portage Trail, Cuyahoga Falls, OH 44221. A luncheon will follow the service at the church. In lieu of flowers, please consider a memorial donation to the restoration of the pipe organ at First United Methodist Church.